You likely spend plenty of time using a mouse or trackpad to move a cursor and click on things. But keeping your hands on the keyboard can be more efficient. 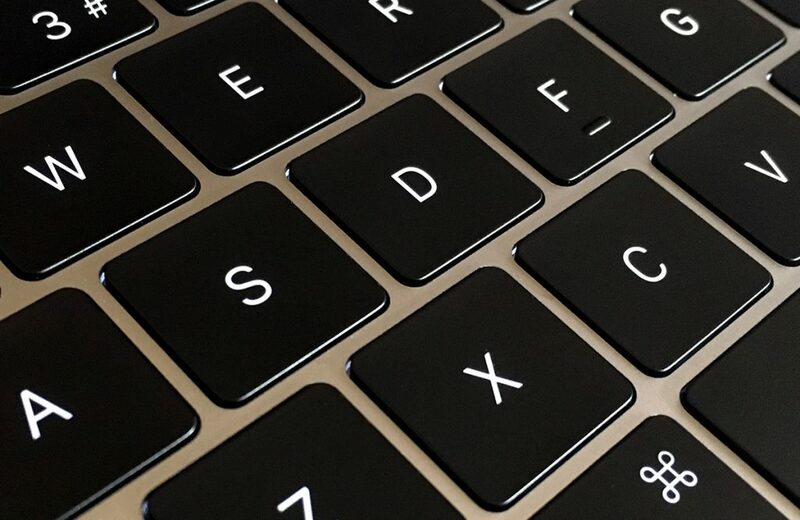 The Mac offers keyboard shortcuts to aid with this, but many Mac users don’t realize system components primarily designed for cursor interaction can be navigated using the keyboard, too. This post explains how. Press Ctrl+F2 to move focus to the menu bar. 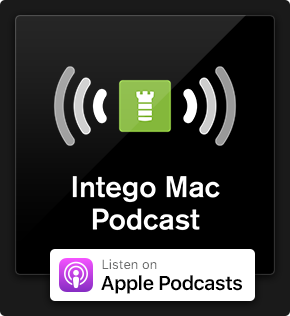 This selects the Apple menu at the top-left of the display, whether or not you’re in full-screen mode. To select a different menu, navigate using the left or right arrow keys, or start typing to immediately jump to a menu matching your term. 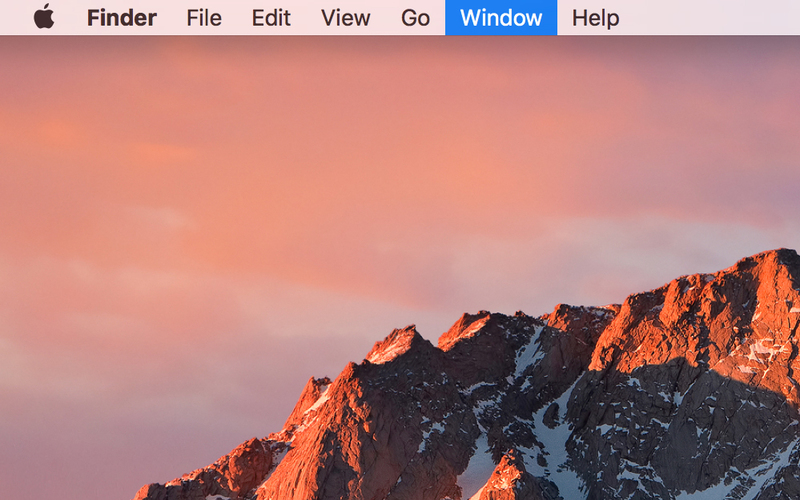 For example, in Finder, move focus to the menu bar and type W to select the Window menu. When a menu is open, you can use the up and down arrow keys to navigate it, and also the right and left arrow keys, respectively, to enter and leave sub-menus. 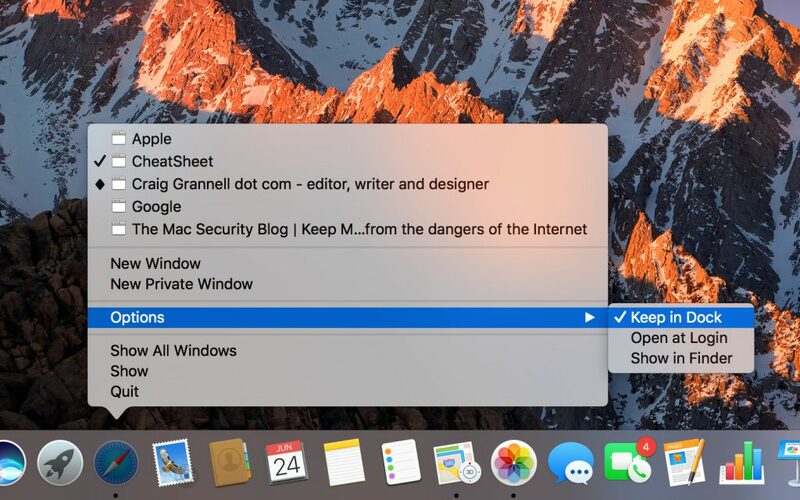 If you’re a Mac newcomer or have just installed a new app, it’s handy to get an overview of available shortcuts. CheatSheet provides such a thing in a user-friendly manner. 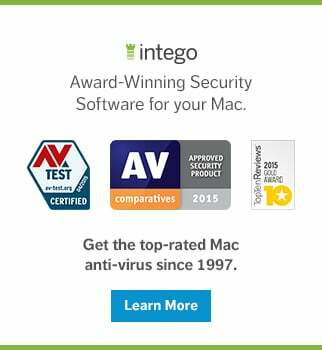 Install the app and open the Security & Privacy pane of System Preferences. In Privacy > Accessibility, ensure CheatSheet is ticked. Now, whenever you hold the Command key for a couple of seconds, a window will pop-up, listing shortcuts for the current app. Click the cog icon for a settings menu, which houses options to adjust the delay and print the current shortcuts list. For assistance in finding a menu item, use the Help menu’s search field. This is activated with Shift+Command+/ (Command+?). Start typing and the first results will be menu items, which you can navigate to using the down arrow key. Selecting one shows its location within the app’s menus. You can hit Return to activate the selected menu item. When a Save dialog box appears, it’s tempting to click things with the mouse, but you needn’t. 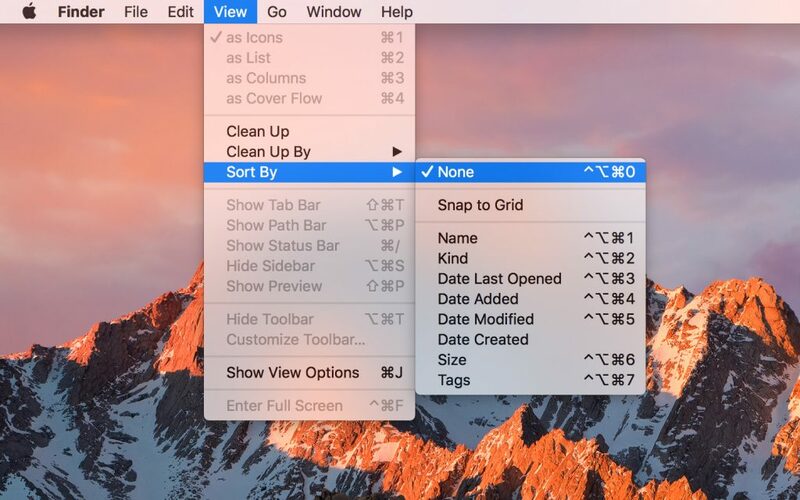 Return confirms the default selection, but to avoid mistakes, get into the habit of using shortcuts that trigger specific buttons: Command+S to save, Escape to cancel, and Command+Delete to delete. To send focus to the Dock, use Ctrl+F3. The first time you do so, Finder will be selected by default. Subsequently, the first app selected will be whatever you most recently keyboard navigated to. Like with the menu bar, you can use the arrow keys to open and close Dock item menus, and tap Return to select an item. Note that in the right-hand side of the Dock, you may need to press Escape to close an open stack, before navigating to a different Dock item. 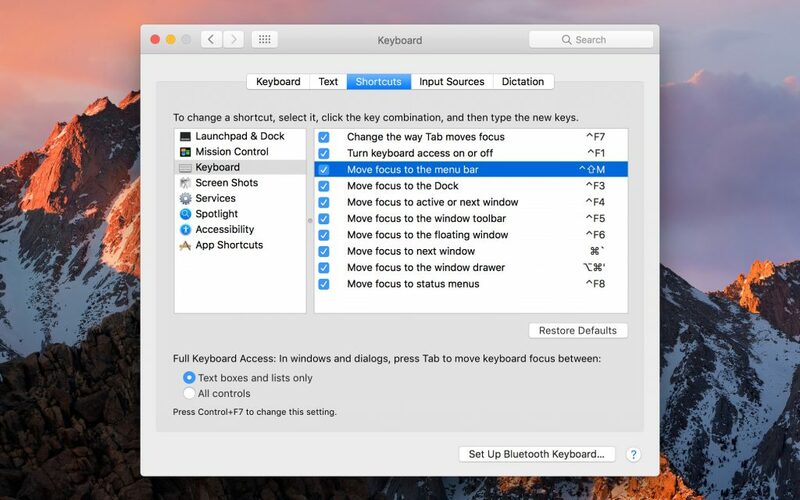 A final tip concerns the shortcuts used to send focus to various on-screen components. If you find the default ones fiddly or problematic, given that they’re based on function keys, they can be changed in System Preferences. In the keyboard pane, click the Shortcuts tab and then Keyboard in the sidebar. Click an existing keyboard and then hold your chosen new combination. Ensure whatever you pick won’t clash with shortcuts in other applications. 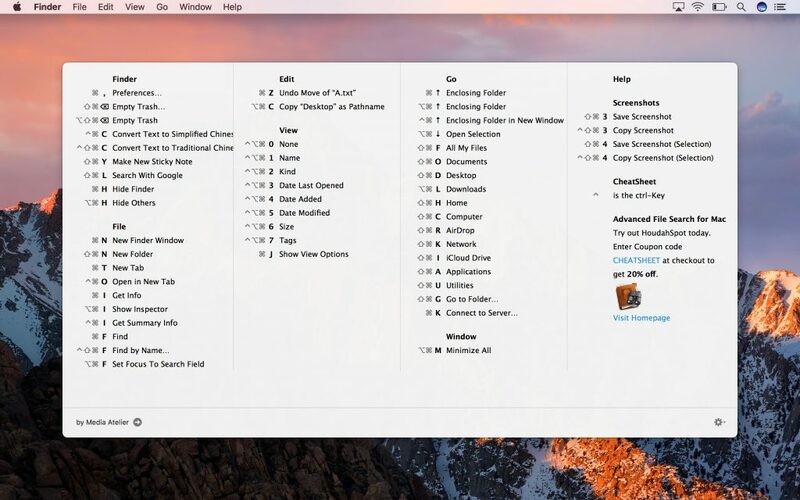 This entry was posted in How To, Software & Apps and tagged dock, keyboard shortcuts, Mac, Menu Bar. Bookmark the permalink.